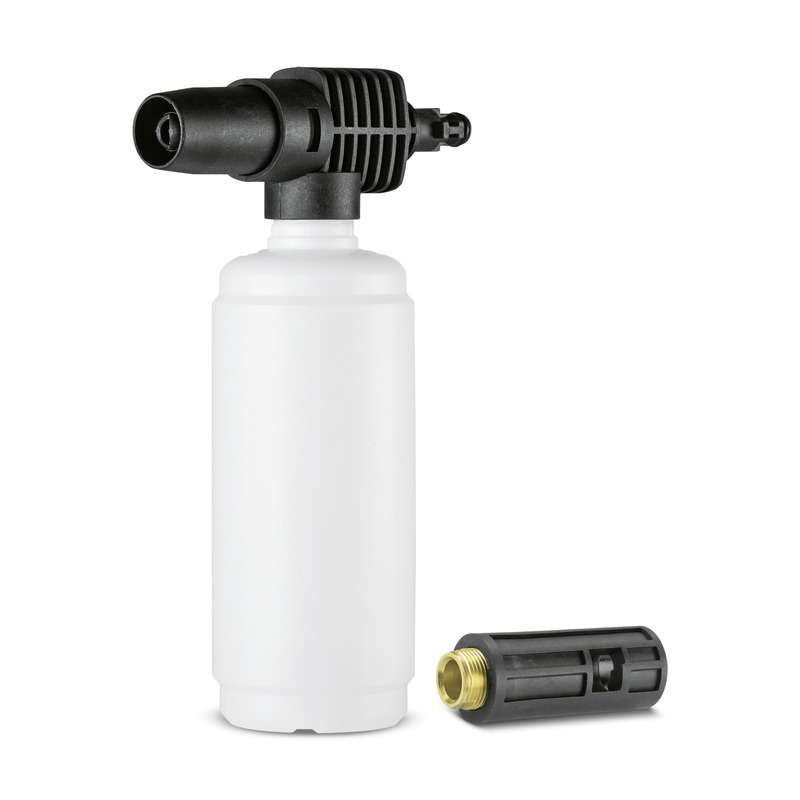 FOAM NOZZLE, QC PKG is rated 5.0 out of 5 by 1. Rated 5 out of 5 by Ausman from Will come in very handy. I was looking for a wash close to what the professionals use.